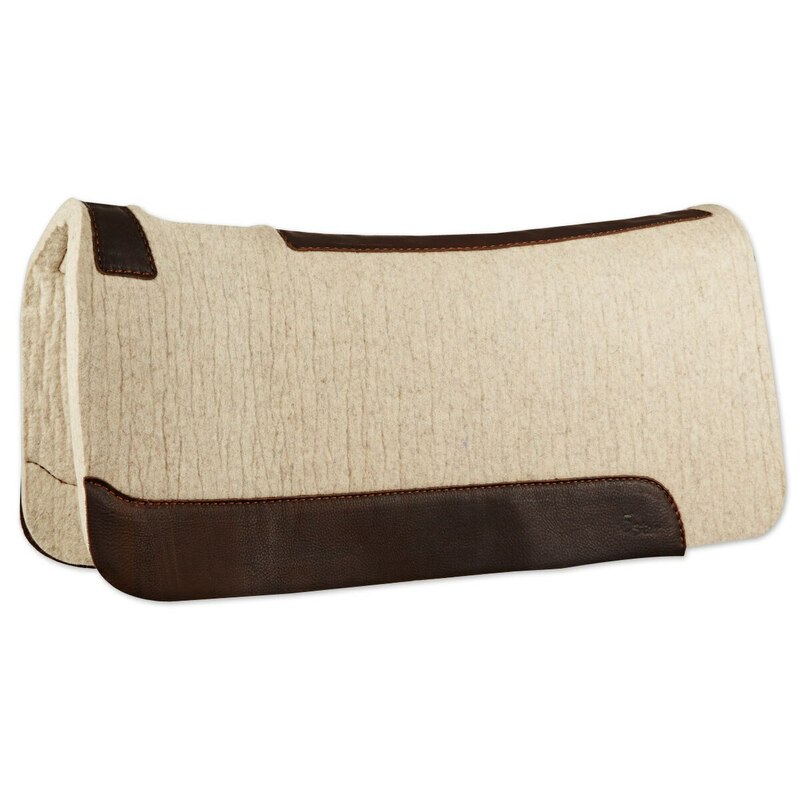 Built to last, this saddle pad is an investment in your horse's comfort. It contains 100% virgin wool which offers superior quality, wicking, cooling, and compression protection. The cut of the pad is specifically designed for horses with lower withers, thicker shoulder, and flatter backs who experience difficulties with saddle and saddle pad fit due to their conformation. 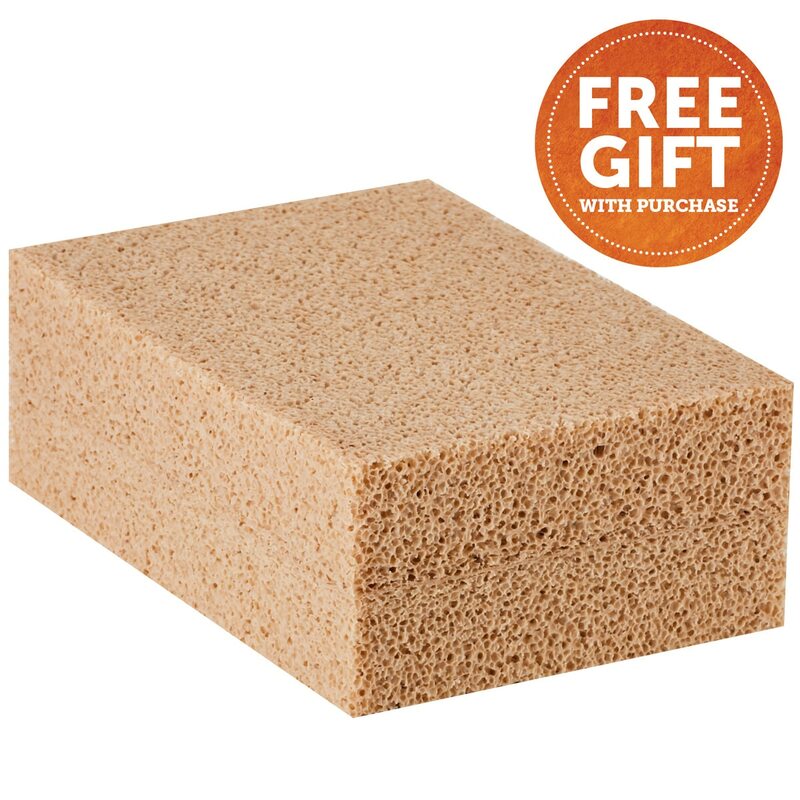 5 Star All Around Pad for Low-Withers - FREE Cleaning Sponge is rated 5.0 out of 5 by 4. Rated 5 out of 5 by mustangstorm from Awesome Pad! I've been researching wool pads for almost a year now. My horse has very low withers, short back and stout. I've bought 3 other pads and have not been happy with them. I love this pad, it fits him nicely and conforms to his back perfectly. I like to use an under pad just to keep this one cleaner. It works great w/my liner as well. I highly recommend 5 Star pads, plus they're made in the USA! 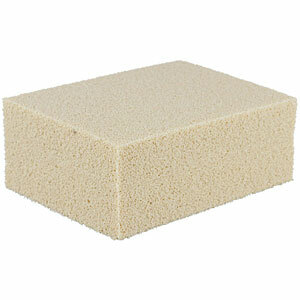 Rated 5 out of 5 by TeriK from Finally... a pad that doesn't slip! I have a new mare with relatively low withers and was having a hard time finding a pad that fit her and didn't cause the saddle to slip when we were out trail riding up and down hills. This pad is perfect! Fits her well and I have no more issues with my saddle moving forward. Rated 5 out of 5 by Debbie from comfort for horse & myself Nice construction - fits my Nakota Horse very well. Rated 5 out of 5 by clearcreekhorses from My favorite pad The 5 star pads fit well, stay in place and are great quality. I've used these pads for years. Worth the money! 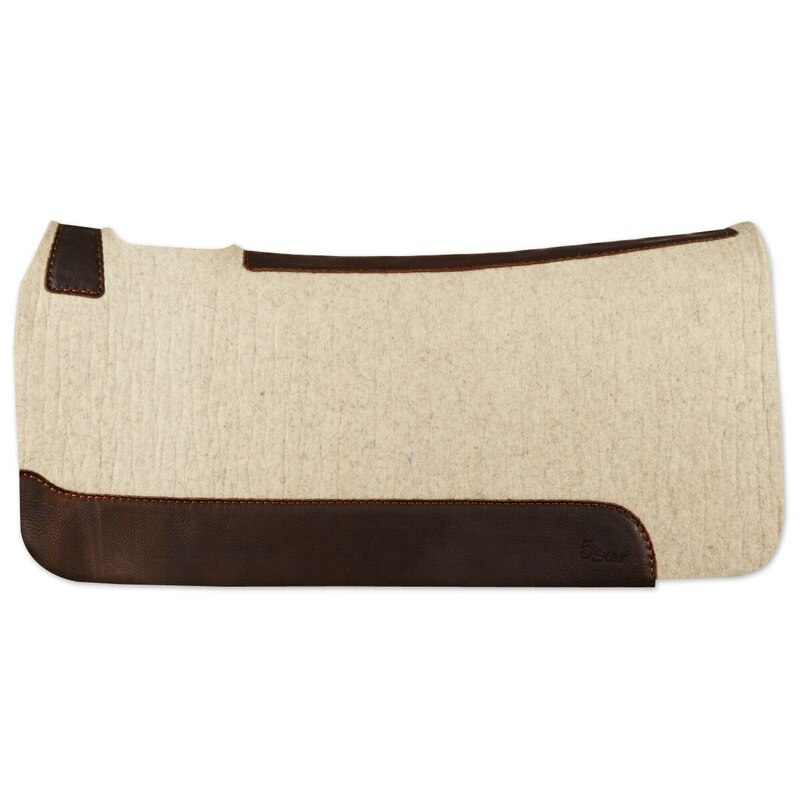 The shape of the pad sits perfect on a horse's back. So happy that smartpak now carries these great pads! As a hunter jumper rider who spends a lot of time in western tack, it's great to be able to really have a one stop shop. Trying the low wither version for some youngsters who don't have much of a wither and to work on our really round shouldered horses.